Players will receive the item wrap when the v7.40 update releases and Epic Games assures players that it will be keeping a count of all the players who are eligible. For the Creative players, a new community created island will feature every day of the event as part of the Featured Island Frenzy. You can get into a new set of Overtime Challenges when the event starts on February 8, which will give you a bit of extra stuff to do ahead of the delayed Season 8 release date on February 28. Epic's also hosting two double XP weekends: February 15 to 17 and 22 to 24. Other rewards for Battle Pass owners include new variants for the popular Trog, Powder, and Onesie skins. 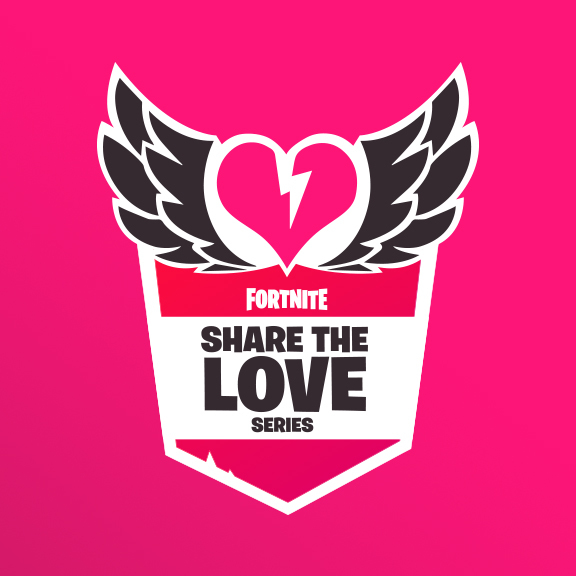 There'll also be a new "Share the Love" Competitive Series, with placement matches running on February 9th and 10th, with top performers going straight into their appropriate higher divisions. Players who now support a Creator in the game or enter a Creator Code between February 8 - February 22 will receive the free Cuddle Hearts Wrap as a gift. Jump into Fortnite and share the love with your favorite Creator! Show your support by jumping into Creative each day and playing with friends. If players manage to earn a pin during the Champion Division, then they will unlock access to the finals, which are set to take place on February 23 and 24.